Horeb Haitian Seventh-Day Adventist Church—a French and Creole speaking congregation—would like to sincerely thank you for visiting our web page. We look forward to Jesus’ second coming, when He will resurrect His saved children, and end their misery and suffering on this earth. We also believe that while we await His glorious return, Jesus is interceding on our behalf before the Father, and that he is accompanying us in our pilgrimage on this earth that is soon to be restored. “For My house shall be called a house of prayer for all nations,” says the Lord (Isaiah 56:7). 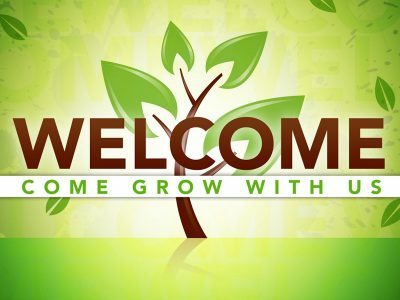 As a church, we want to welcome you into the house of the Lord, we invite you to worship with us every Saturday morning. Outside of our normal worship service, we hold weekly prayer meetings on Wednesday evenings. Following this hour of fellowship and prayer, our Community Service Ministry coordinates a food pantry distribution that is open to the community. You have made a great decision by visiting our site, where you can seek more information about God, His love, His power and His promises which are certain and true. May God himself accompany you in your journey towards a renewed life and may He watch over you and bless you abundantly from this day on. Déjà nous vous souhaitons la plus cordiale bienvenue dans le beau et précieux nom de notre Seigneur et Sauveur Jésus-Christ. En dehors de notre culte d’adoration et d’autres occasions spéciales, on se réunit tous les mercredi soir pendant une heure de temps pour un moment de prière suivi d’une distribution spéciale à l’initiative du Département Services Communautaires. abondante régénérée ; qu’Il vous garde et vous bénisse richement aujourd’hui et éternellement.